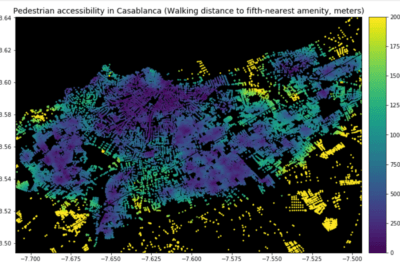 GIS tools to compute pedestrian accessibility are not just available to governments, academics, or companies, but are also free and open source. 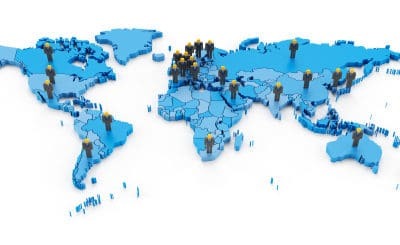 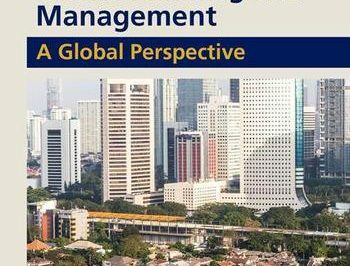 An open access book focusing on the use of GIS in sustainable urban planning and management has includes six chapters containing exercises and GIS data. 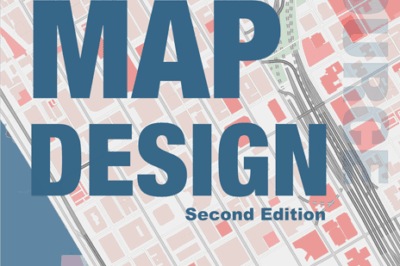 Updated to be used with QGIS 3.4, the second edition of QGIS Map Design is now available in its final version. 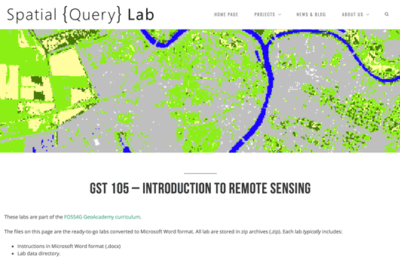 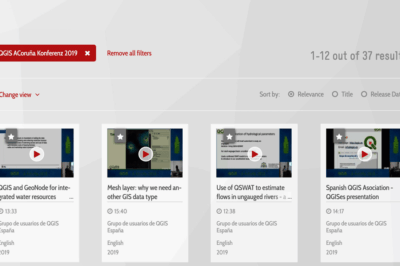 The FOSS4G Geoacademy has released 35 geospatial lectures and labs for free under a Common Creative license. 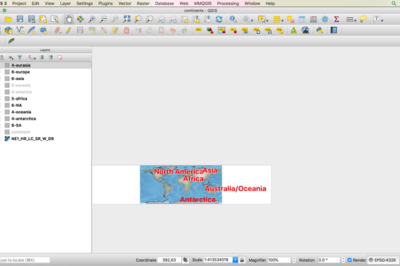 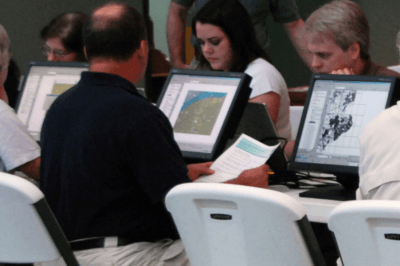 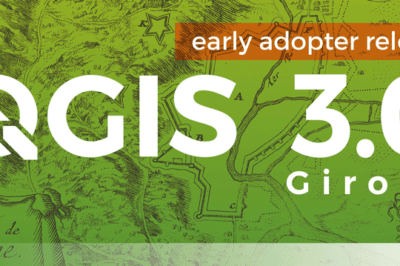 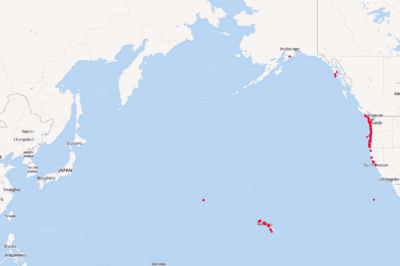 Version 3.0 of QGIS, the popular free and open source GIS software, was released today.